All of our doors and windows are covered by lifetime warranty. Our design team includes engineers, window and frame designers, graphic designers, software developers, and expert sales and marketing consultants, ensuring outstanding quality from design conception to final installation. 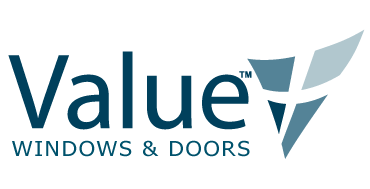 No other window and door manufacturer can offer you the superior service you’ll get from Value Windows & Doors. 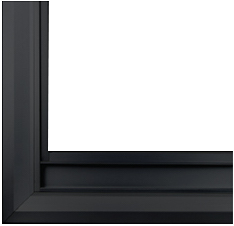 If you’re in the market for new windows, don’t wait. Call us today!